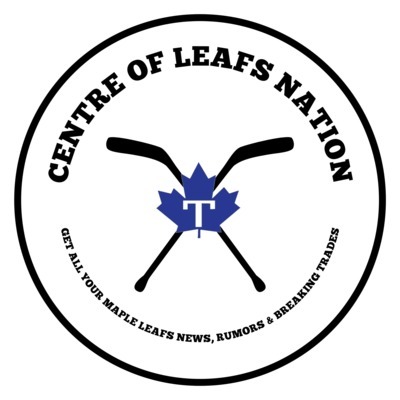 Welcome to the Centre of Leafs Nation Podcast! 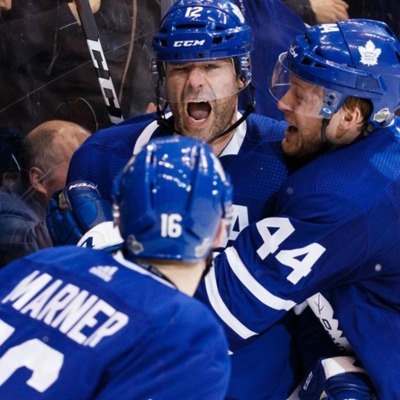 Check out centreofleafsnation.com for all latest Maple Leafs News and Updates! 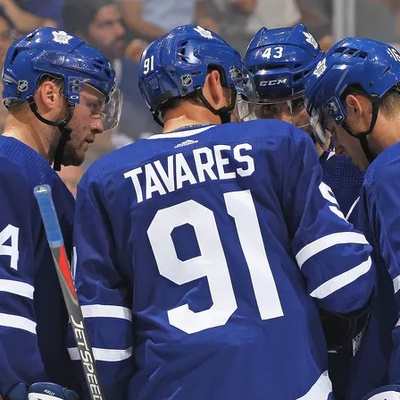 We discuss the post Trade Deadline fall out, the return of John Tavares to New York and much more! 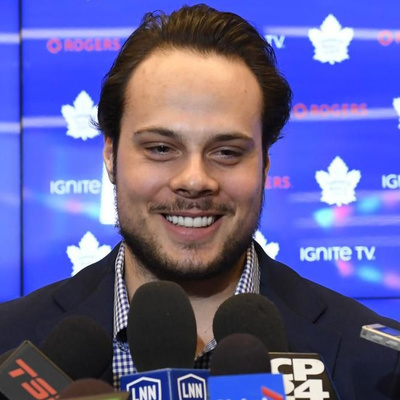 Auston, We have a deal! 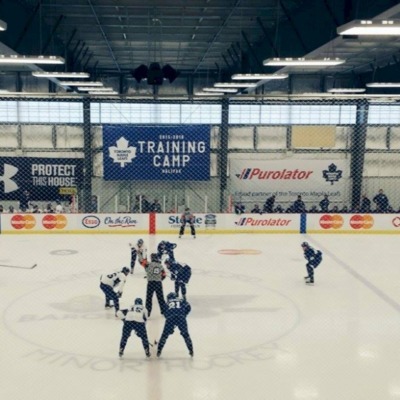 In our latest podcast, we discuss the Auston Matthews' contract signing, Mitch Marner's contract negotiations and much more! In our latest podcast we will be discussing our thoughts on the first half of the season, our predictions for the second half and much more! 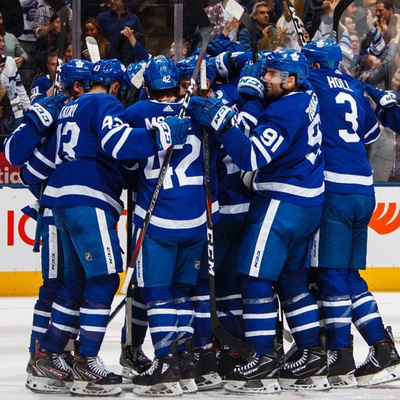 We discuss the Maple Leafs hot start and the ongoing William Nylander contract negotiations. 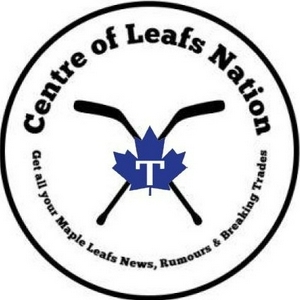 We will be discussing William Nylander's contract status, surprise players making the opening day roster and much more! 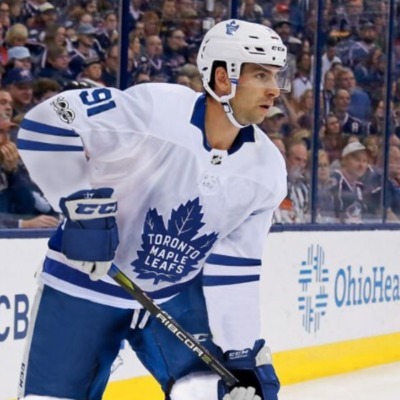 In this podcast we discuss the signings of John Tavares and Tyler Ennis. 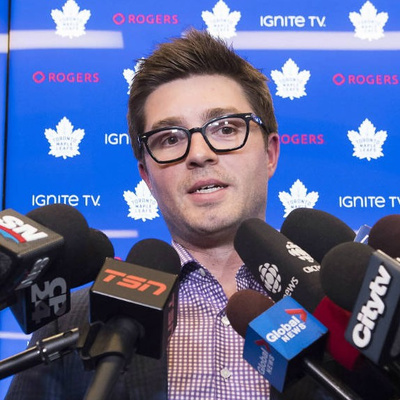 Our thoughts on how GM Kyle Dubas and his staff will round out the roster heading into this upcoming season. 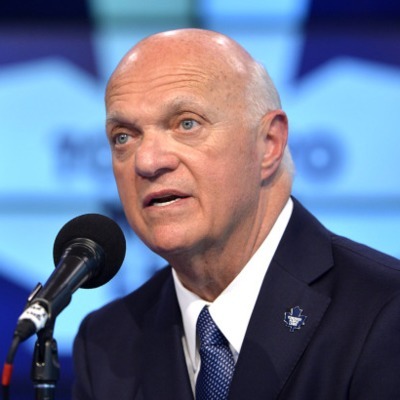 Have a listen as we discuss this week's news in Leafs Nation as the Maple Leafs have moved Lou Lamoriello out from GM and into a Senior Advisory role with the team. Game 3 post analysis and predictions for game 4.